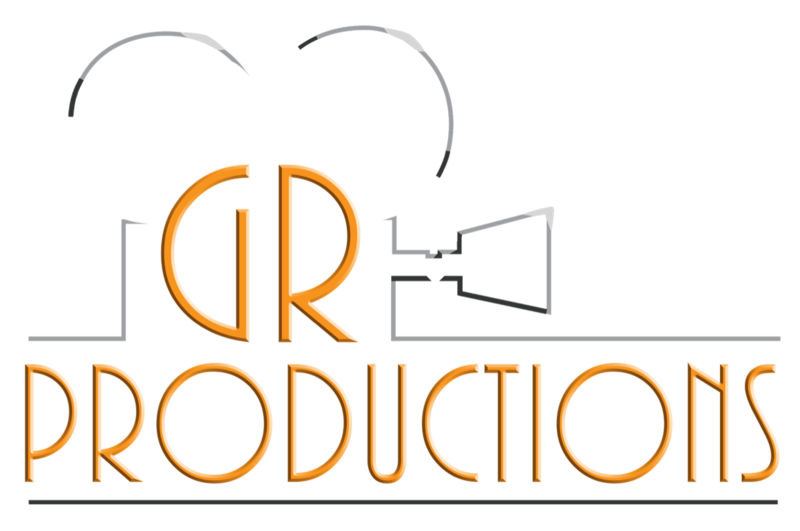 GR PRODUCTIONS LLC from Tennessee is taking us on the road creating JP KNIGHTS in Pennsylvania! The investment begins with the screenplay. Investors will now own a % of the screenplay. The capital requirements remaining are for $100,000 for equity in the story rights. For this investment in the screenplay you receive 1 % point in the entire film similar to an equity in an oil and gas well. Royalties commence in perpetuity after the film is released. where "venture film" opportunities will happen in non-registered private securities for the people of Pennsylvania is the second half of the funding. 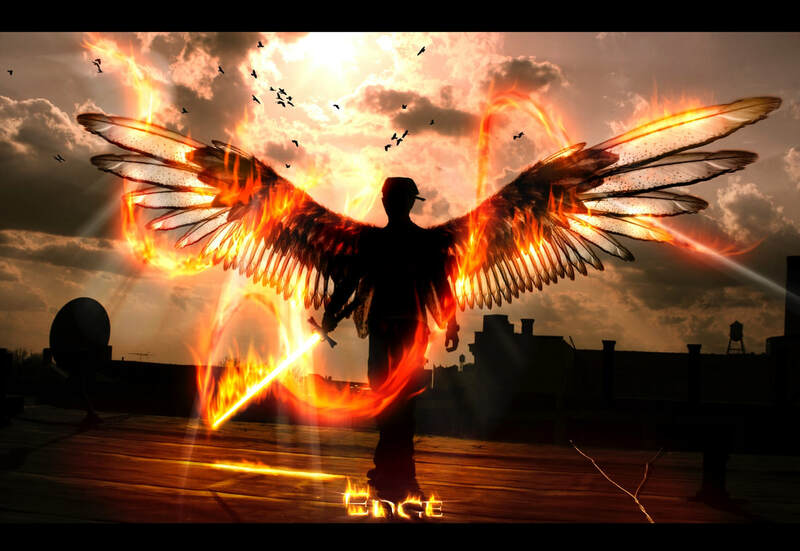 Currently, production estimates are $23M which will be updated when the screenplay is completed. Distribution companies will then be shopped and the film will be released in both domestic and foreign box office. VISIONARY LEADERS ARE NEEDED TODAY! Thank you for being a warrior in fighting with truth and honor.